Storyline conference in Scotland, 27-29 March 2015. Sharon Ahlquist will be be giving a workshop at the 6th International Storyline Conference at the end of the month at the University of Strathclyde in Glasgow. 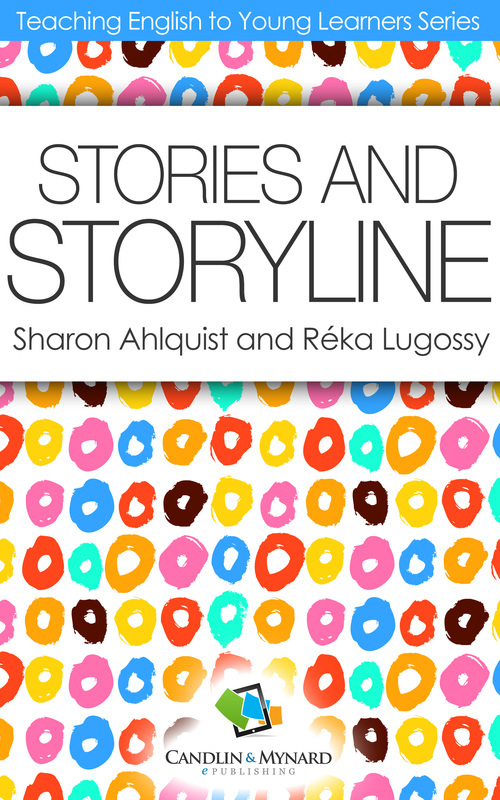 Look out for her there to learn more about ideas presented in her recent book (co-authored with Réka Lugossy) 'Stories and Storyline'. We are delighted to annonce that after a thorough review of the current market, we will be launching Candlin & Mynard e-publishing with three book series. We have some ideas of authors that we will contact. The “Learning Languages with Technology” series explores and exploits the roles technology plays in language teaching and learning. The "Toolbox for Researching Practice in Language Study" provides a workbench of accessible, user-friendly, ‘hands on’ e-books which help the reader to understand practice through research. The object of the "Concepts, Themes and Thinkers" series is to link key authors (the thinkers) with their own work (the concepts and themes) and that of others related to theirs, so as to explore and chart the field of applied linguistics. Feel free to contact the series editors for more information.